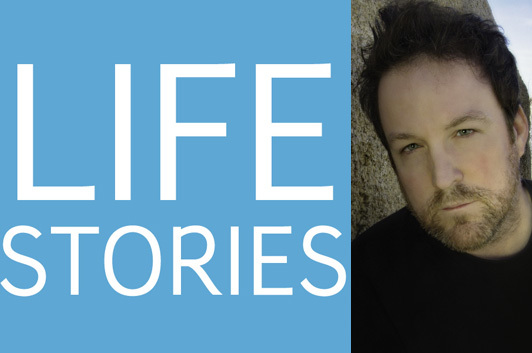 In this episode of Life Stories, a series of podcast interviews with memoir writers about their lives and the art of writing memoir, I’m talking with Anthony Swofford about Hotels, Hospitals, and Jails, a multi-faceted memoir that reveals the downward spiral he went through after the success of his first memoir, Jarhead, and digs into his efforts to repair his relationship with his father—and to say that process doesn’t go smoothly would be a severe understatment. We also discussed what it was like, right after his first book came out, when Swofford experienced the pressure to be “that Jarhead guy,” and his decision not to go back to the Gulf to cover the second war in Iraq. And quite a few other topics besides! 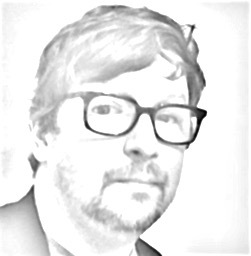 Listen to Life Stories #14: Anthony Swofford (MP3 file); or download the file by right-clicking (Mac users, option-click).